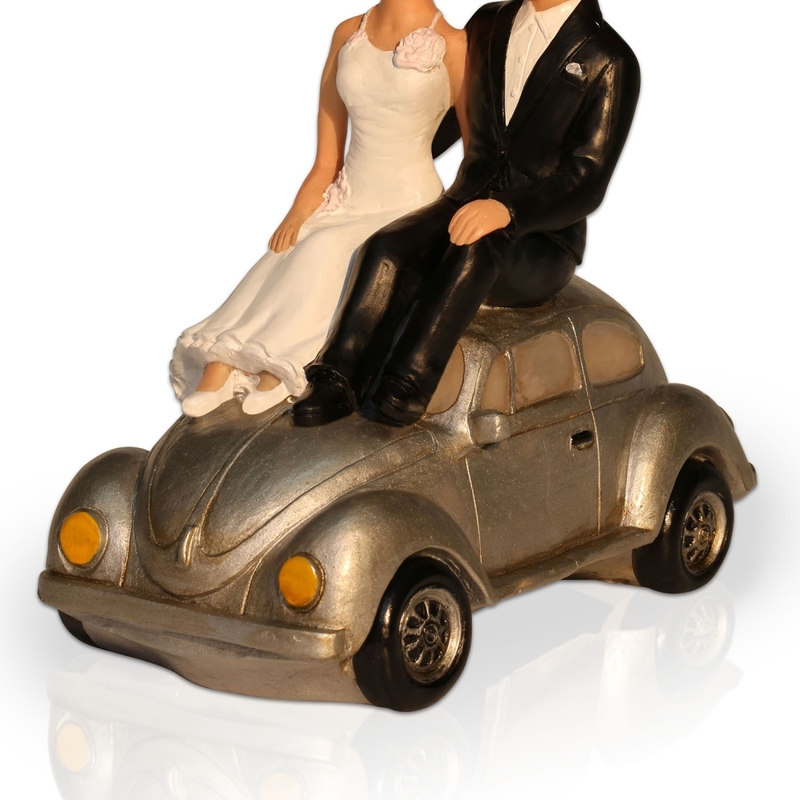 our wedding car with couple cake topper is about 6.5 inches. 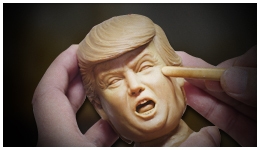 If you don't like the color of the car, you can change it in free. 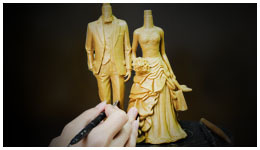 After you place the order,We offer free approval in the different stages during every step. 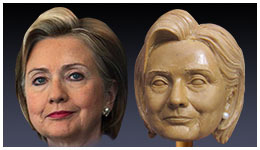 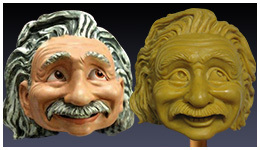 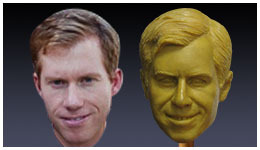 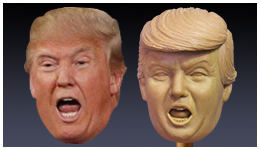 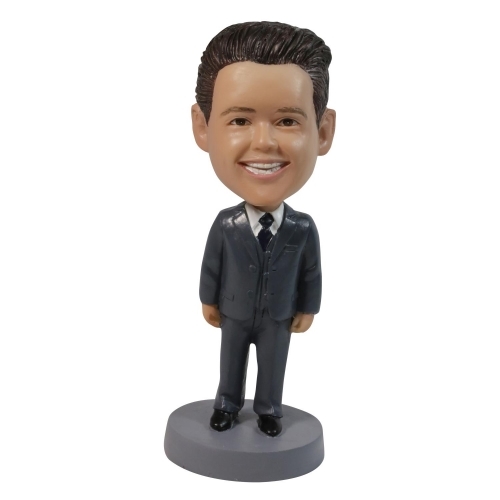 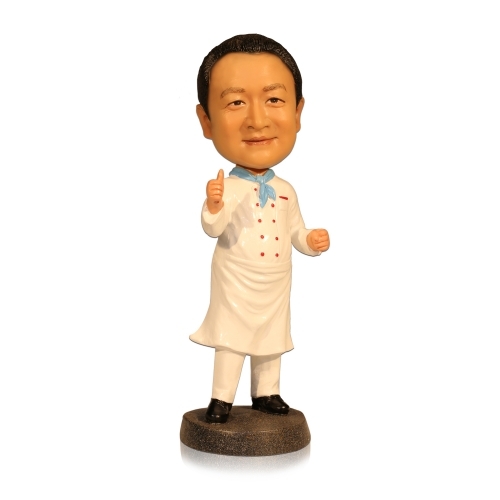 Each step can be approved or modified, if a change is requested,we will amend the bobble head and provide a new proof. 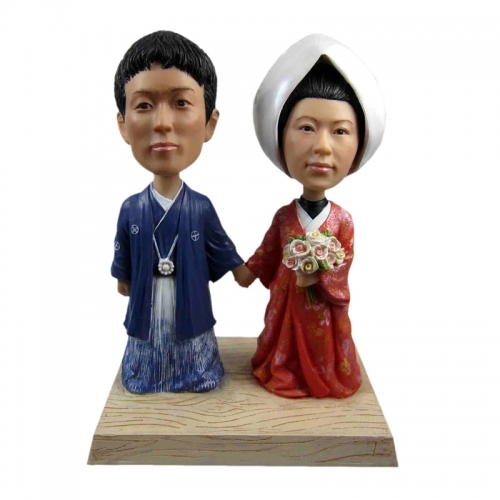 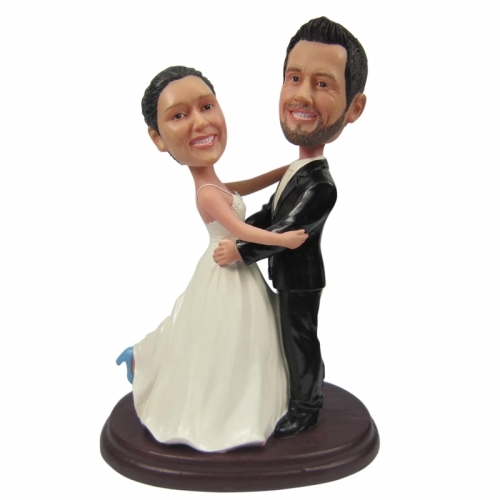 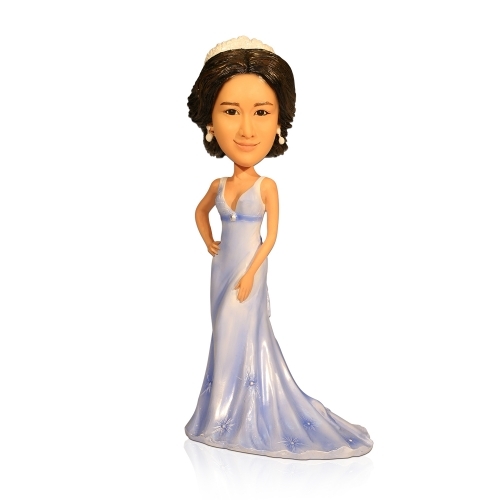 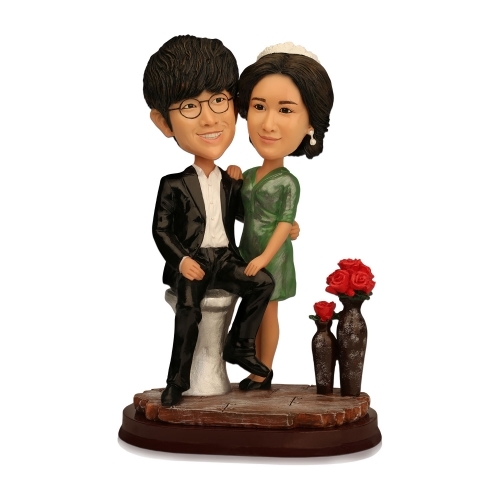 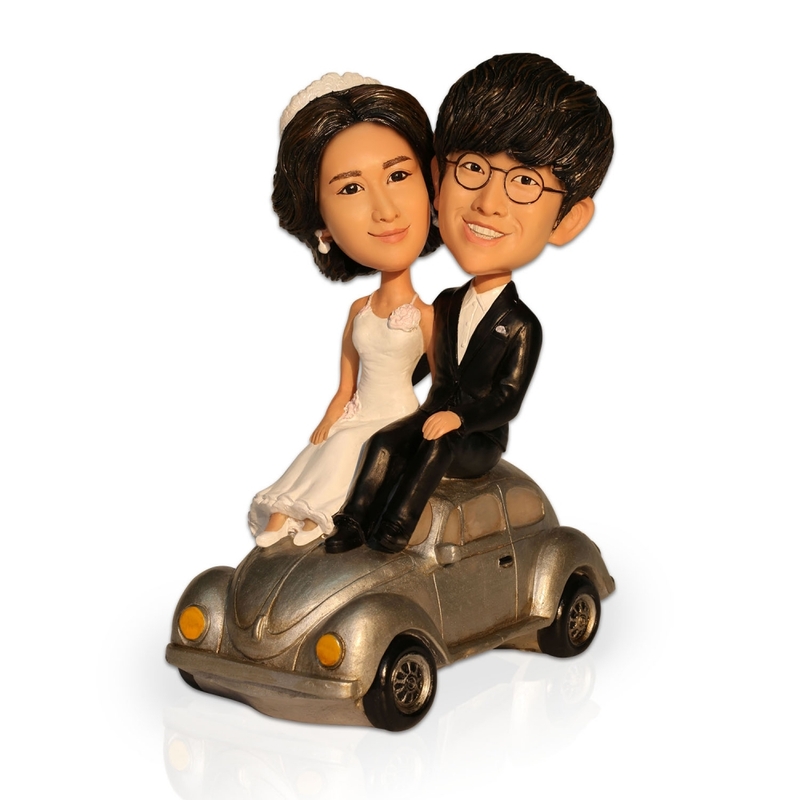 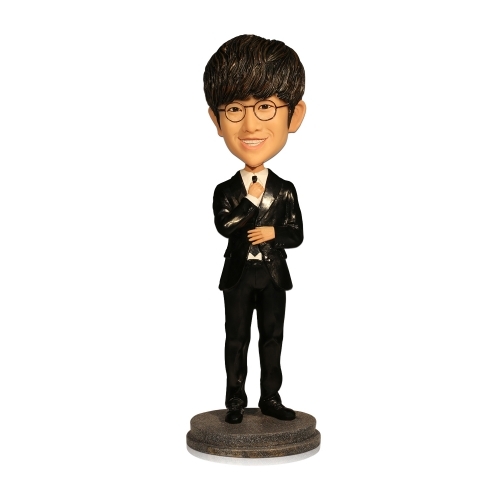 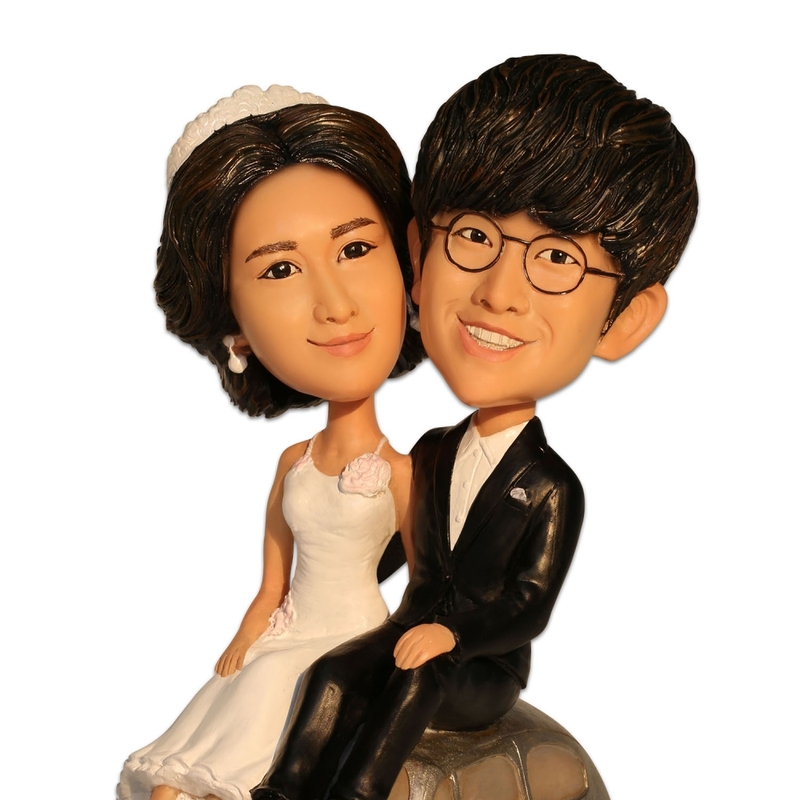 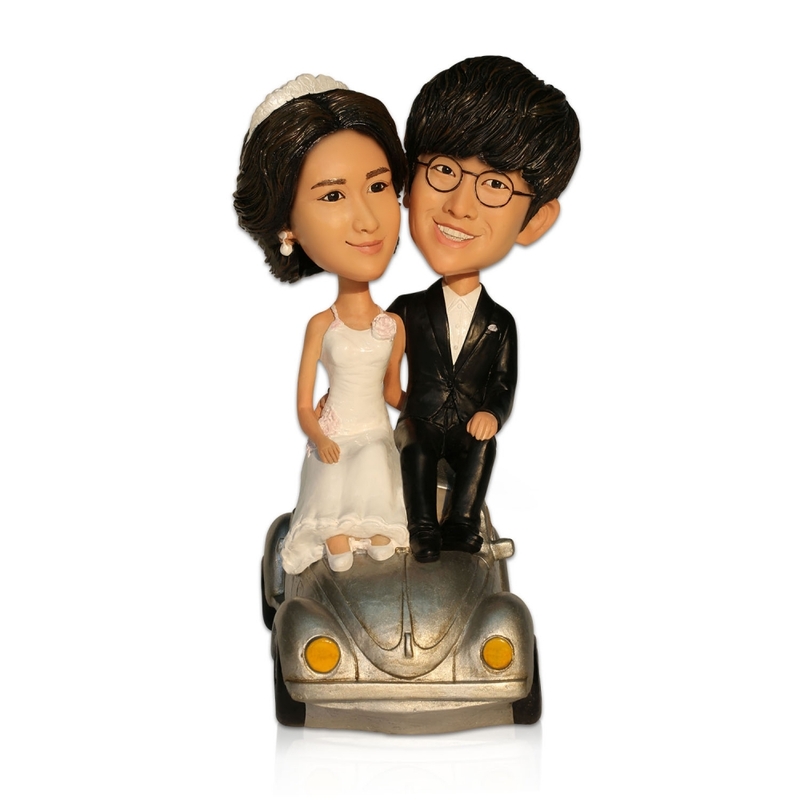 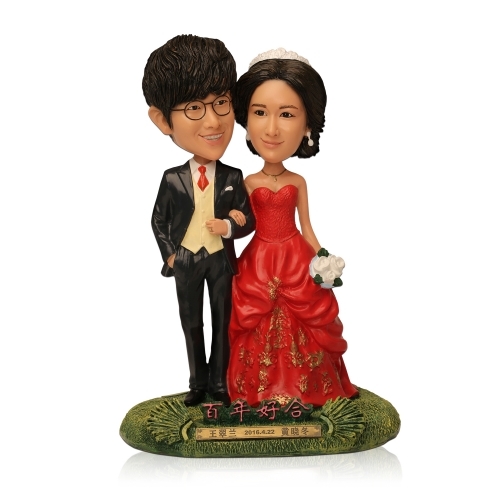 After the head proofs is approvals , we mold and painting and process your cake topper , we can not go backwards. 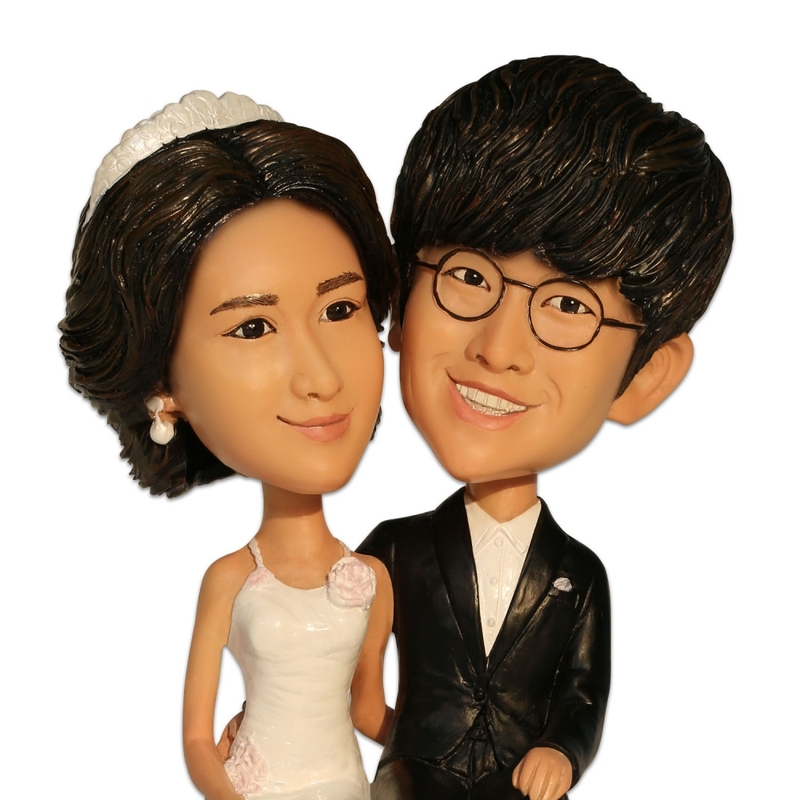 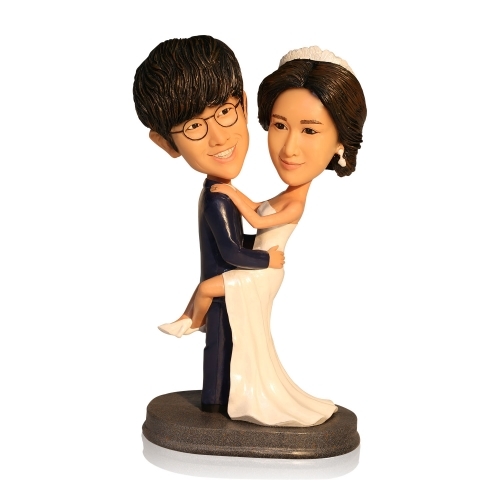 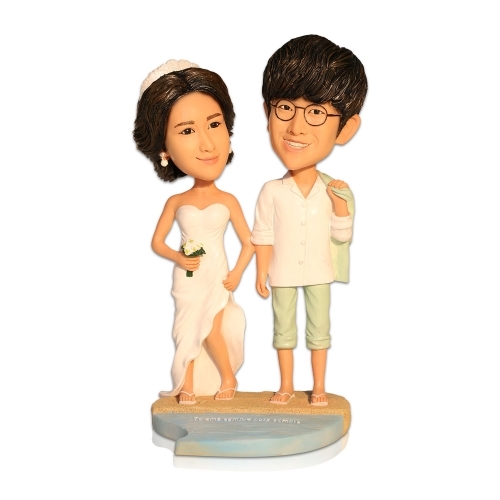 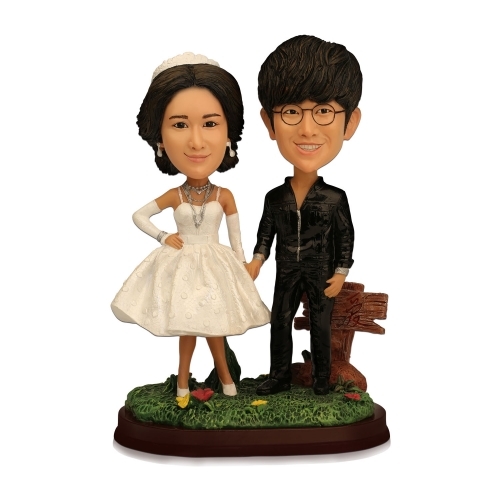 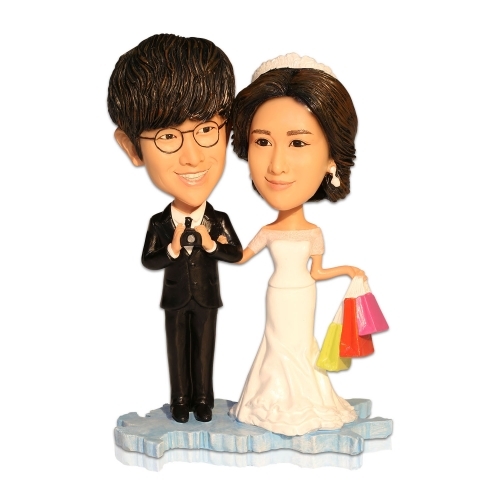 And after paitning, we will offer you the proofs for your custom cake topper to check. 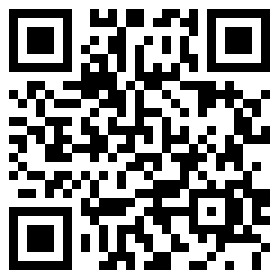 This is the last step. 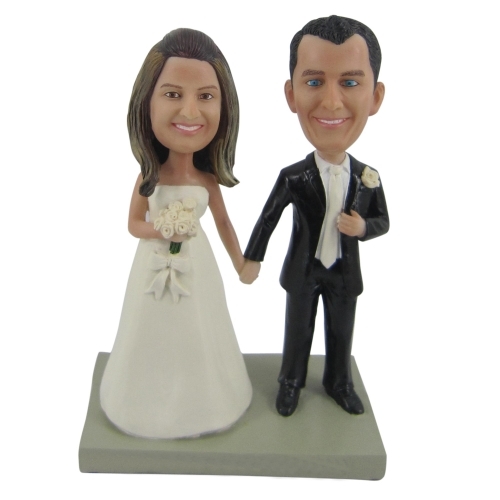 After it,we will pack and ship to you.